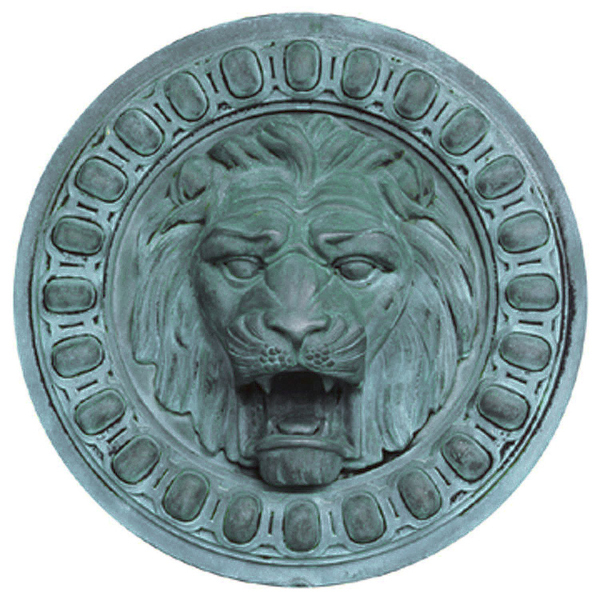 Members of the Flagler Museum are committed to furthering the Flagler Museum's mission of preserving, researching and interpreting Whitehall, its collections, and materials related to the life of Henry Morrison Flagler, as essential elements of Florida's history and America's Gilded Age. Member support helps preserve this National Historic Landmark and provides a unique educational experience for visitors from around the world. The various benefits of Membership are listed here. To complete an online Membership purchase you must first create an account, and then reply to the e-mail that will be sent to the e-mail address you provide.